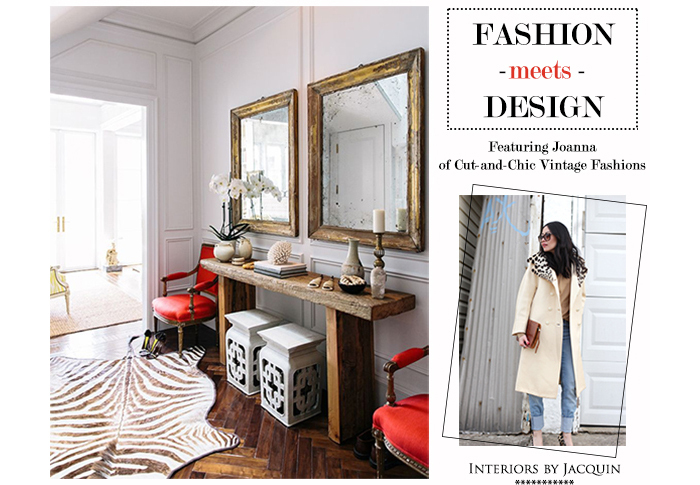 A few weeks ago Jacquin of the blog, Interiors by Jacquin, got in touch to be a part of her Fashion Meets Interior Design series. Fashion Meets Interior Design invites fashion bloggers and stylists to put together an outfit inspired by an interior design of their choice. I was honored to be one of the bloggers asked to participate and loved the idea as soon as I heard about it. When I studied graphic design in university, we were often encouraged to gather inspiration from design disciplines outside of our own. It was great having an opportunity to use those “creative muscles” again when styling my outfit. The room I ended up choosing could not have been more perfect for me! 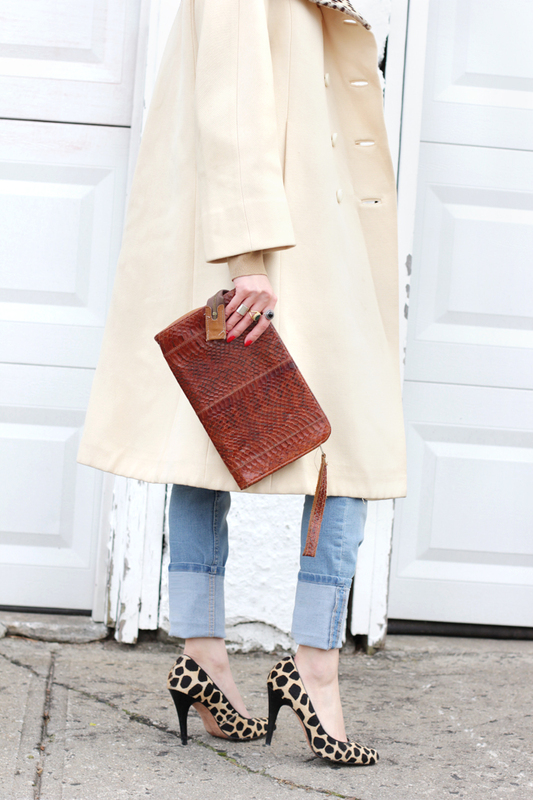 It was a little bit vintage and a little bit modern, exactly like my personal sense of style. 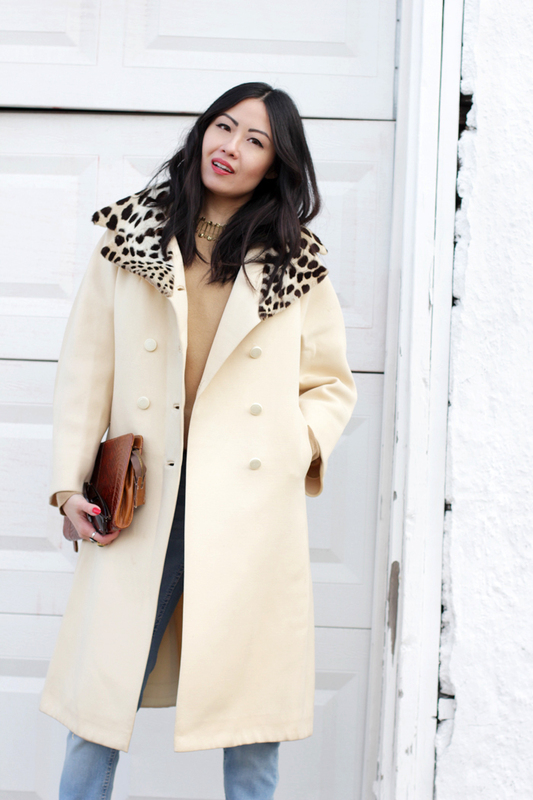 Find out more about the chic space that inspired my outfit as well as the vintage pieces I wore in my guest post here. Continue to scroll down for some extra shots from the shoot.